As an independent R&D company of FCAD Group (www.fcad.com), A.P.Noke Scientific Ltd is independent, technology-based company, specialized in amino acid, peptide reagent and related product manufacturing, providing high-quality, value-added and high-tech peptide related products including Amino Acid, Peptide, Coupling Reagent, Linkers for Solid Phase Synthesis, Protecting Reagent and Crosslinking Reagent through strong and diverse capability, excellent management experience and economy of scale. A.P.Noke works on a global scale and holds a leading position in the field of amino acids and peptides. 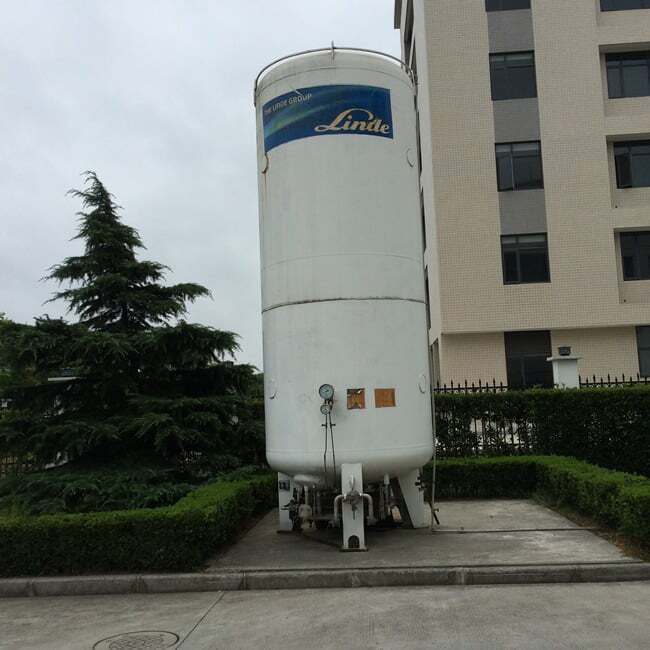 One of our main labs is in Minhang District, Shanghai, China with more than 50 scientists and engineers. A.P.Noke has accumulated many technical know-how including many scientific and technological achievements. 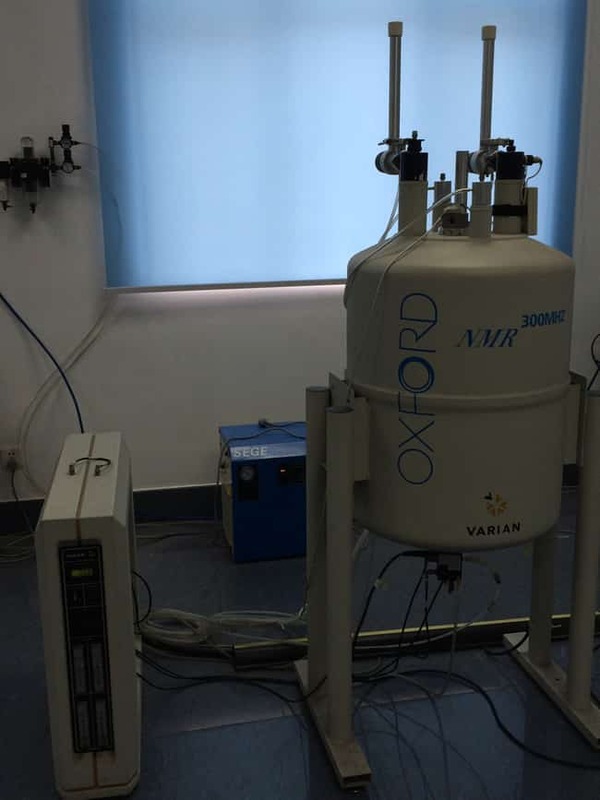 Armed with many state-of-the-art and highly sophisticated peptide instrumentations; NMR, FT-IR, MS, Amino Acid Analyzer, automated peptide synthesizers, microwave-assisted peptide synthesizer, microplate reader, analytical and preparative HPLC, A.P.Noke has become a leading amino acids, peptide reagents and related product producer worldwide and renowned among many international customers for having the most completed listing of peptide related products ever offered! 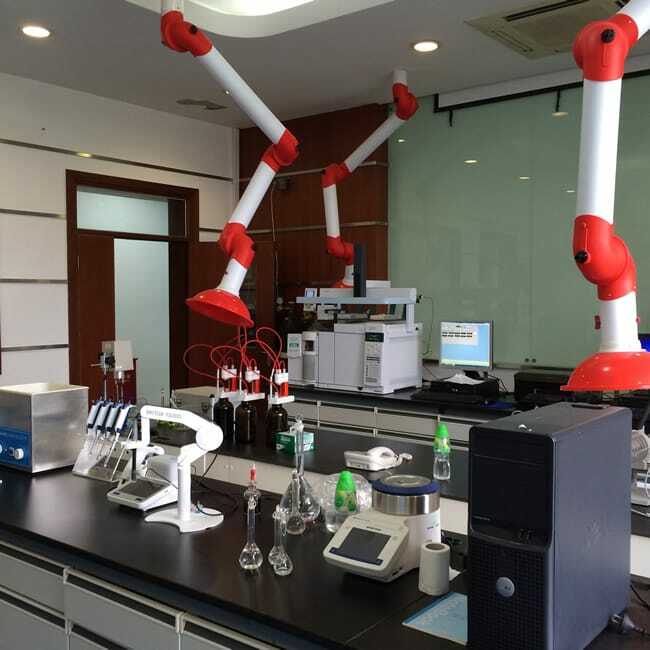 A.P.Noke meets customer’s needs by leveraging our accumulated wealth of technical knowledge and experience and harnessing our diverse range of facilities and equipment designed for all kinds of chemical reactions. We now possess the powerful research and development capability for new products, and assurance of product quality. Our goal is to reduce the cost and give the entire technique support and the best service to our customers. Our main manufacturing plant is located in the Jinou Road, Jinshan District, Shanghai, China with a total area of 25,960 square meters. And we also have the other China manufacturing plant in Bacheng District, Kunshan, Jiangsu Province.